or business is both sustained and preserved. 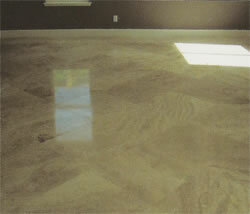 Professional restoration of natural stone and marble involves cleaning, polishing, resurfacing and sealing. 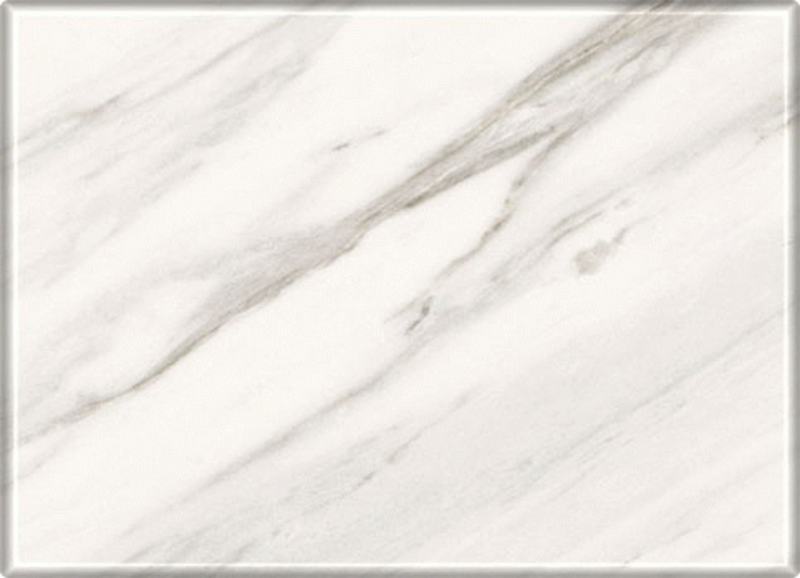 This process will add luster, and durability to your stone and marble, while prolonging its life and beauty.